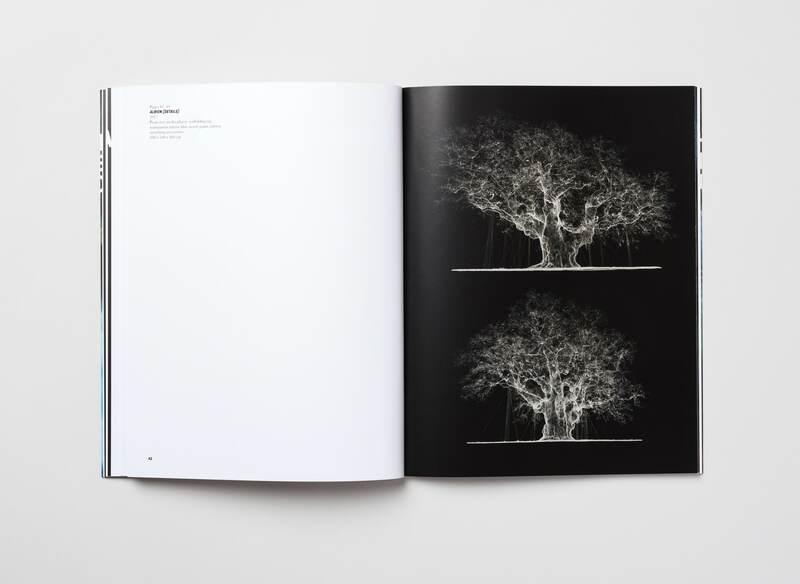 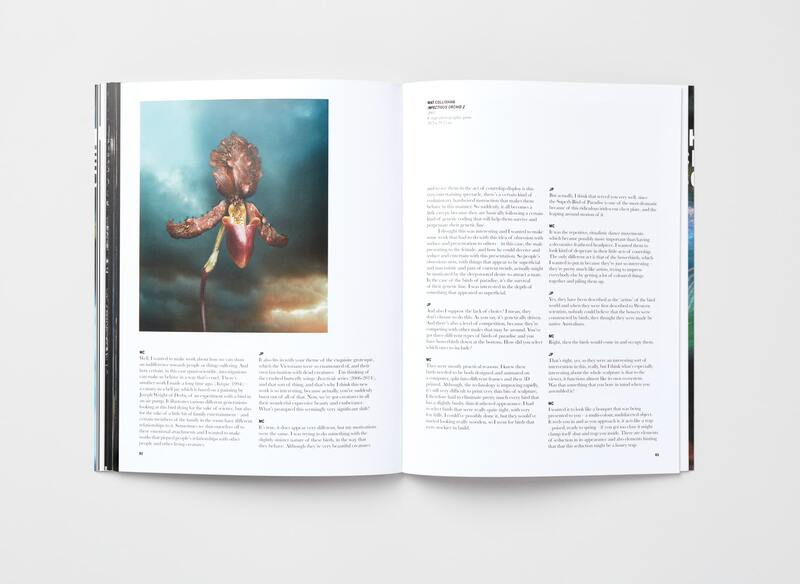 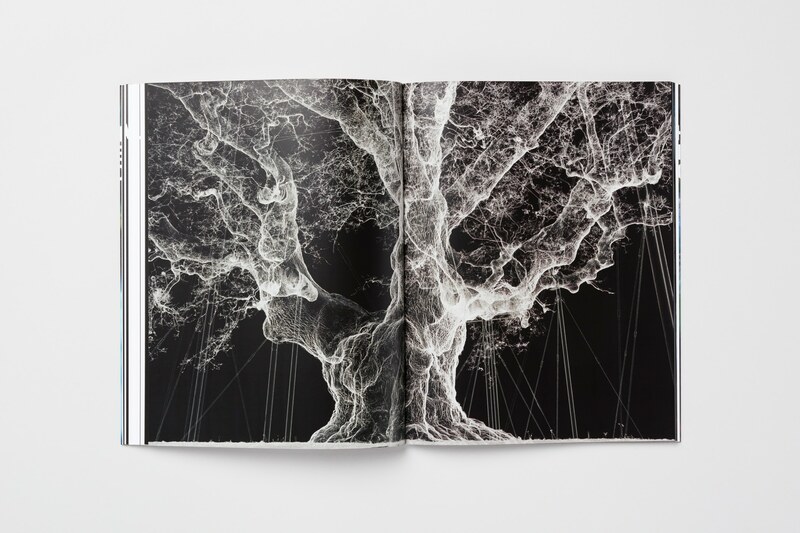 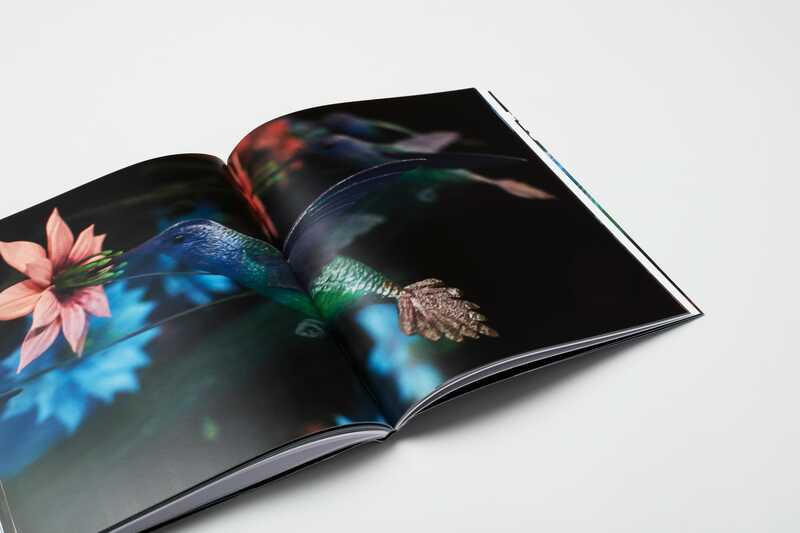 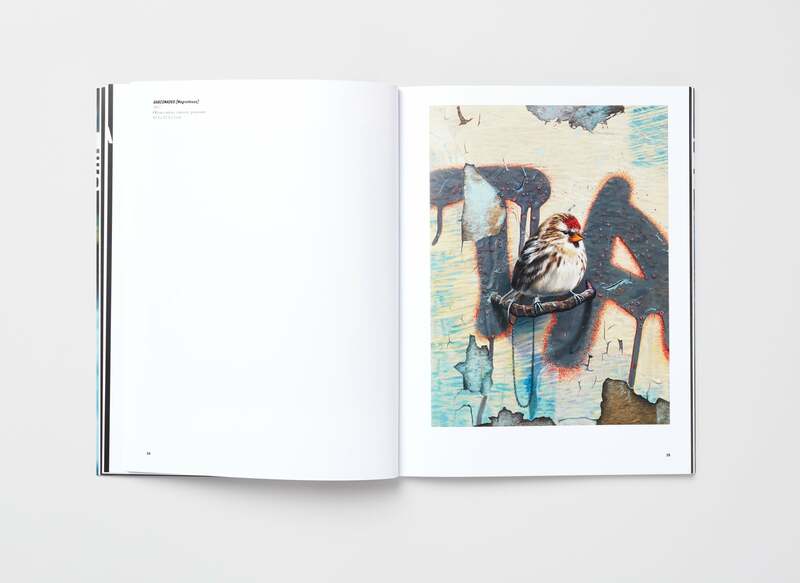 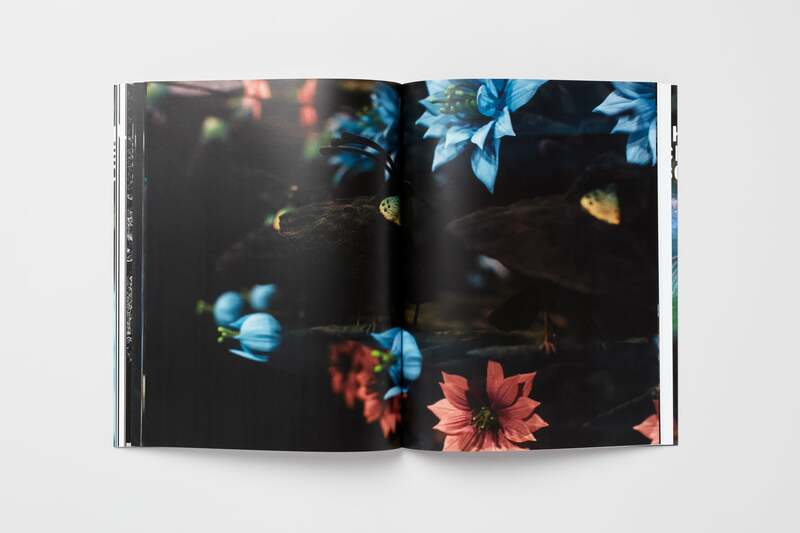 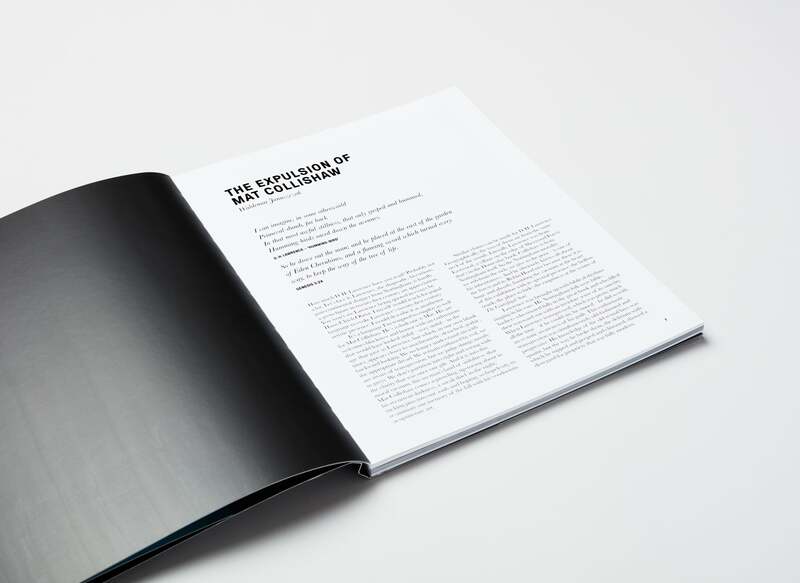 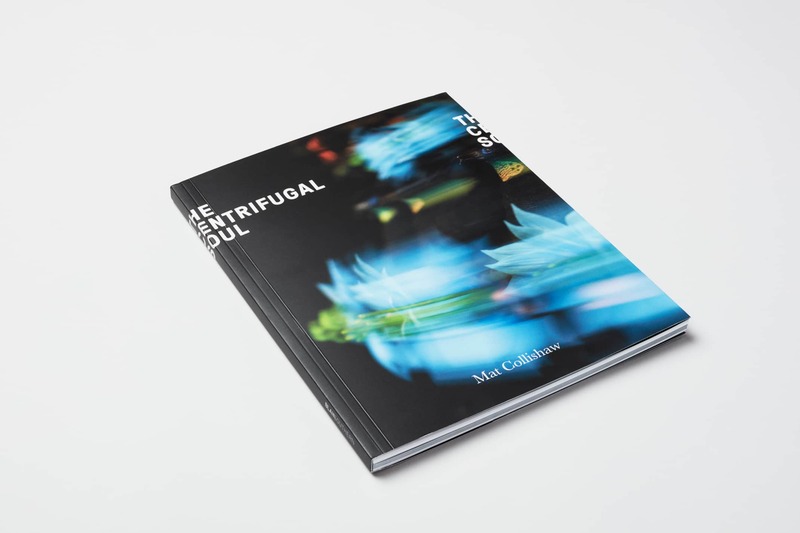 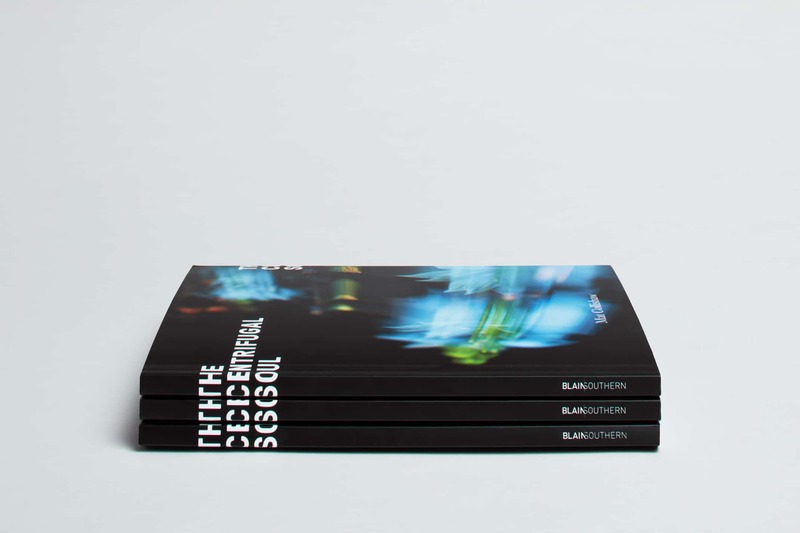 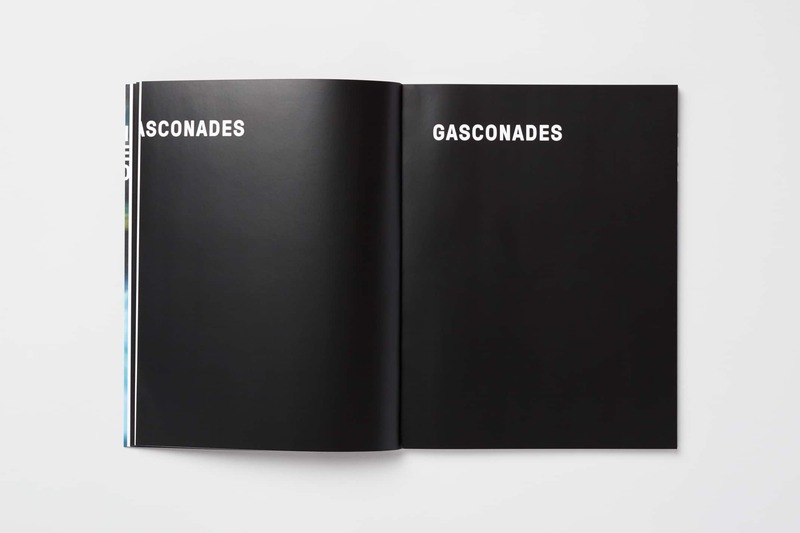 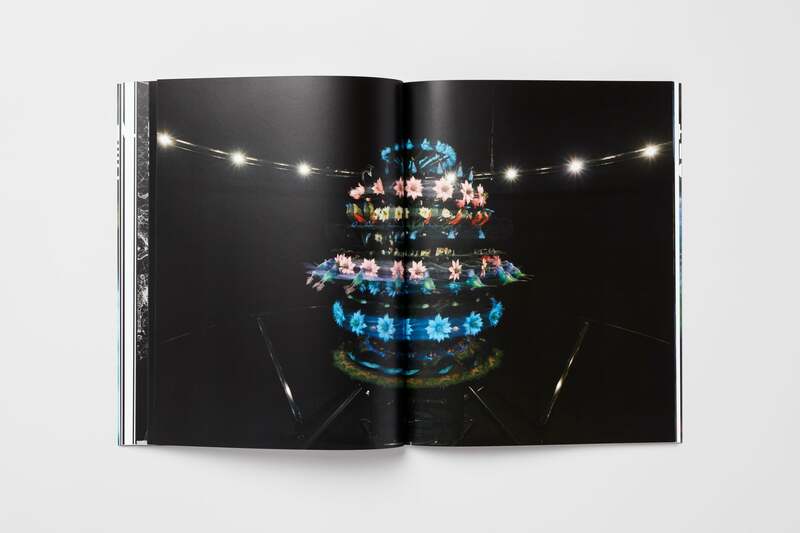 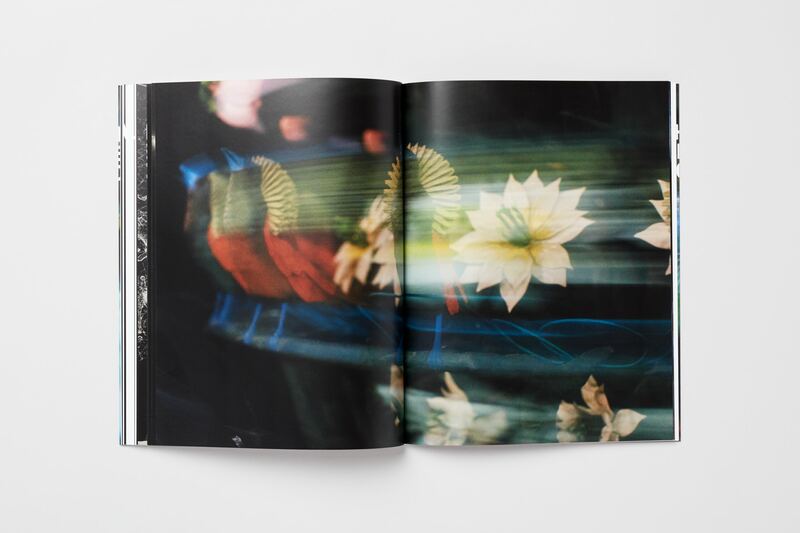 An exhibition catalogue to accompany British contemporary artist Mat Collishaw’s exhibition at Blain Southern. 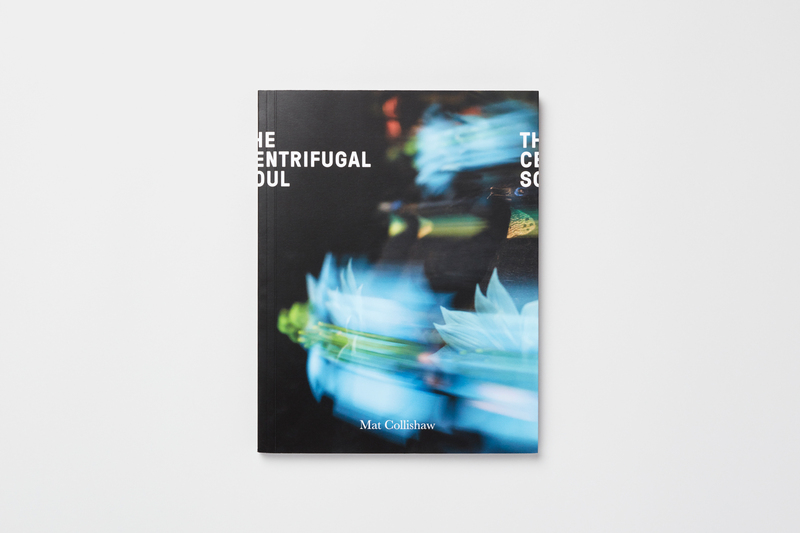 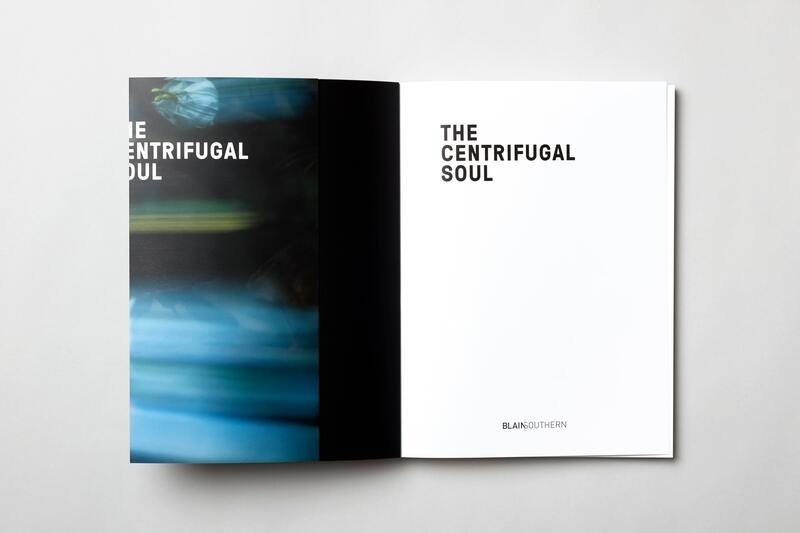 The Centrifugal Soul is the title work and centrepiece of the exhibition and takes the form of a zoetrope, a pre-film animation device used to produce the illusion of motion through rapid rotation and strobe lighting. 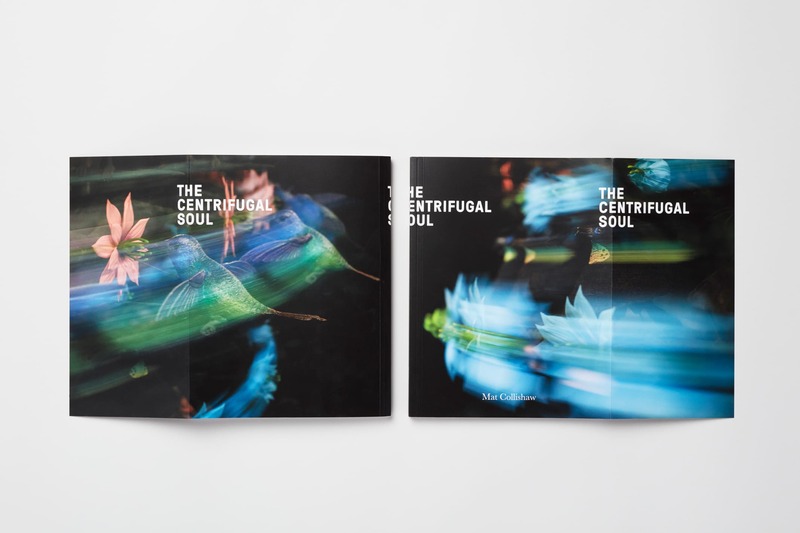 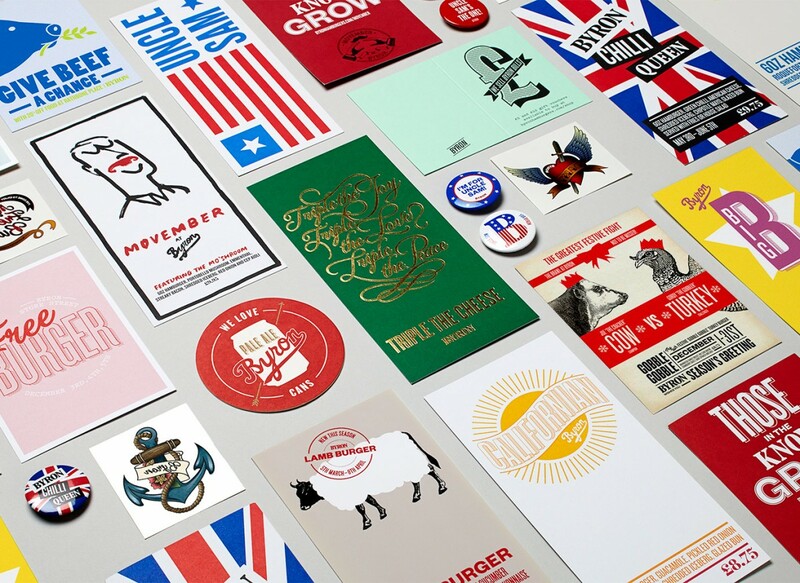 We incorporated this notion of movement into our typographic treatment and cover image which wraps around and onto the flaps. 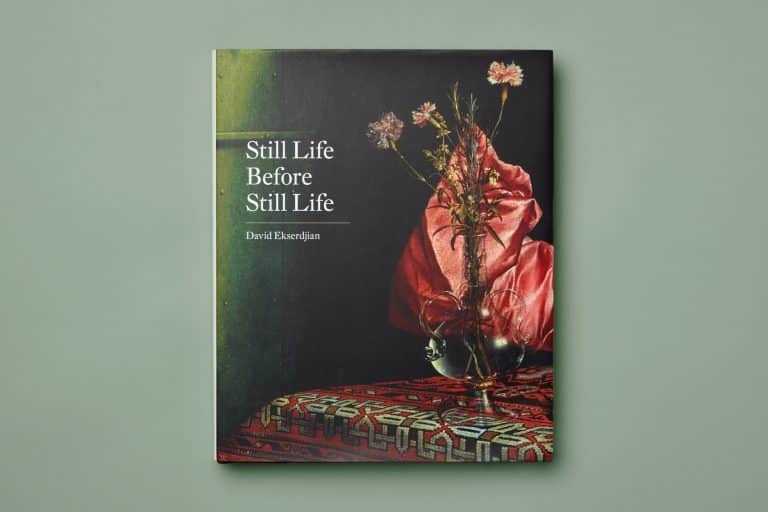 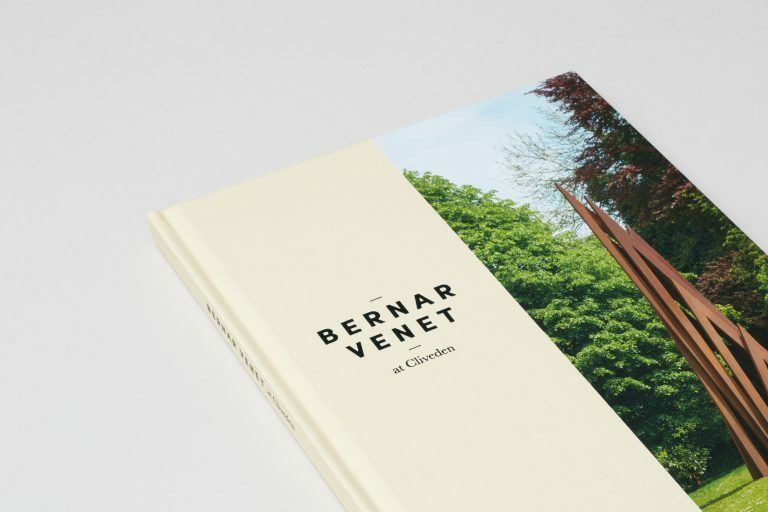 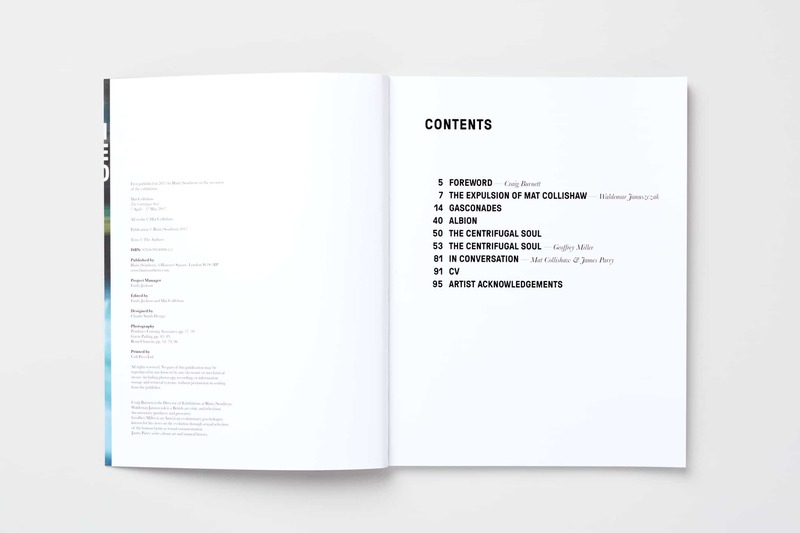 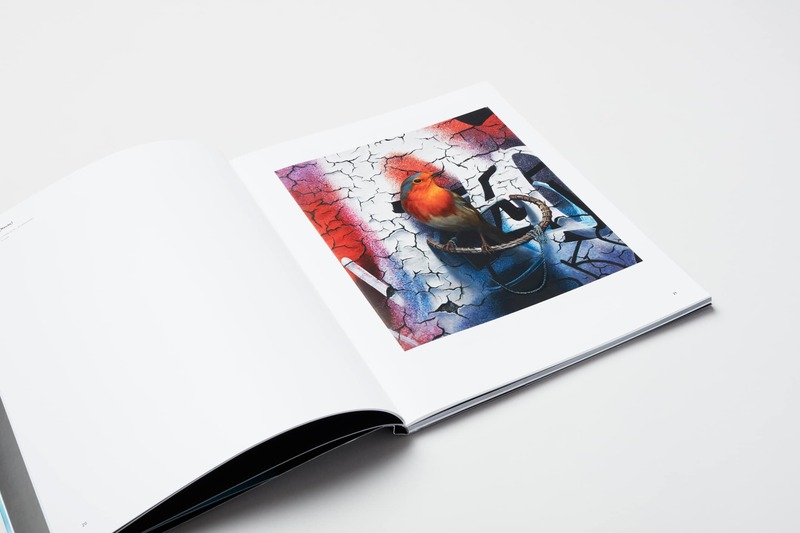 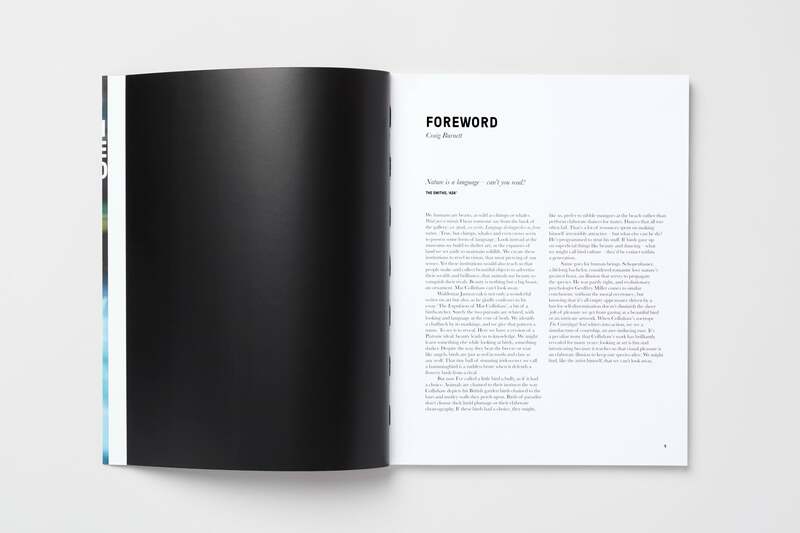 The catalogue includes full bleed imagery and features texts by art critic Waldemar Januszczak, evolutionary psychologist Geoffrey Miller and an artist interview with writer James Parry.